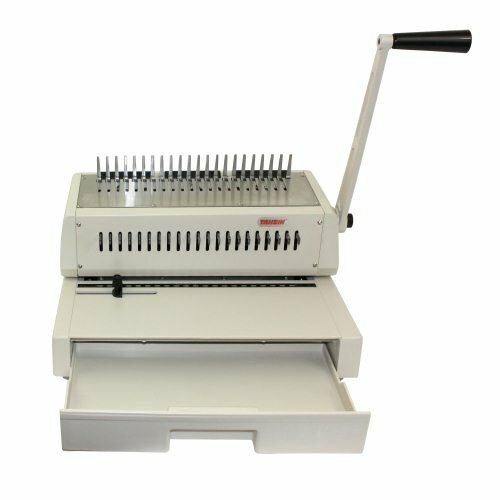 The Tamerica 210PB comb binding machine is a manual punch and bind machine for home, office, and school. It punches 5,000 sheets/hour up to 12" or 21 holes. Binds 250 books/hour up to 2" thick. If you have any questions about this product by Tamerica, contact us by completing and submitting the form below. If you are looking for a specif part number, please include it with your message.